The four-party opposition coalition reacted to the unprecedented mass suspension by calling on the international community to consider imposing targeted travel and financial sanctions on Chief Justice Abdulla Saeed. 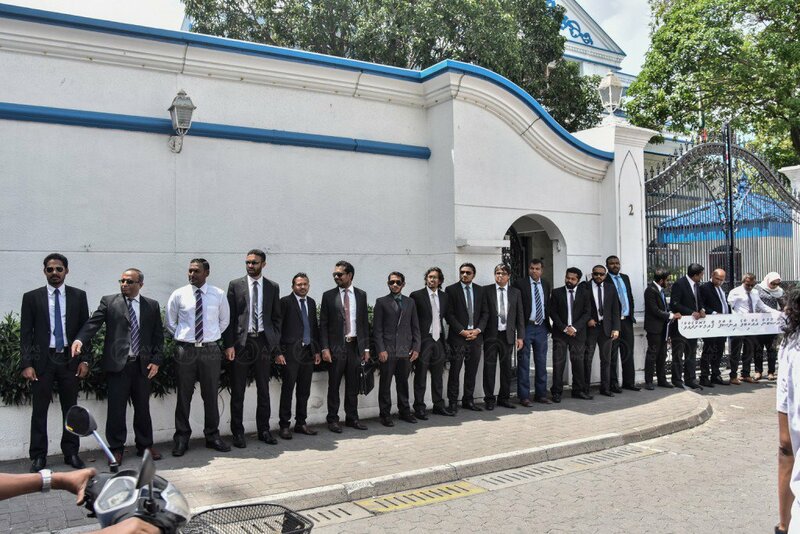 Fifty-four lawyers who tried to submit a petition outlining serious concerns with the judiciary to the Supreme Court have been indefinitely suspended and barred from appearing in any court in the Maldives. In an announcement late Sunday night, the Department of Judicial Administration – which functions under the direct supervision of the Supreme Court – contended that the lawyers acted in contravention of the constitution, the Judicature Act, contempt of court rules, and regulations governing the legal profession by “unlawfully” gathering outside the apex court to submit the petition. 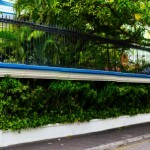 The lawyers were suspended pending a contempt of court inquiry and accused of “interfering with the work of the judiciary, attempting to exert influence, writing an unlawful document in violation of the jurisdictions, procedures and judgments of the courts, signing that document, [and] creating difficulties for the Maldivian judiciary”. The suspended lawyers include former Attorney General Husnu Suood, opposition MPs Mariya Ahmed Didi and Imthiyaz Fahmy, Hassan Latheef, chairman of the main opposition Maldivian Democratic Party, Anas Abdul Sattar, the MDP’s secretary-general, and Ali Zahir, deputy leader of the Adhaalath Party. Several top defence attorneys who have been representing opposition figures – including 13 lawmakers presently on trial – are also among the lawyers who are now barred from representing their clients in court. The lawyers tried to submit the petition on August 30 but were turned away by the court’s registrar. The group posed for a photo near the Supreme Court gates and briefed the press about their concerns, which included unfair trial procedures and the ineffectiveness of the judicial watchdog. The four-party opposition coalition has meanwhile reacted to the unprecedented mass suspension by calling on the international community to consider imposing targeted travel and financial sanctions on Chief Justice Abdulla Saeed. 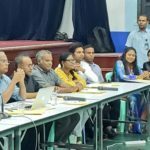 The coalition – formed between former President Maumoon Abdul Gayoom and opposition parties – blamed Saeed for the late-night edict from the DJA. According to the opposition, the suspended lawyers represent 30 percent of licensed practitioners in the Maldives. “An immediate practical implication of the suspension is that individuals unfairly targeted by President [Abdulla] Yameen’s regime will find it virtually impossible to find effective legal counsel,” reads a joint statement. Jumhooree Party MP Ali Hussain and Hussain Shameem, a former deputy prosecutor general, who also signed the petition, were previously suspended by the apex court. Shameem was disbarred by the Supreme Court in November 2015 while he was working as the lead defence counsel for former Vice President Ahmed Adeeb. The court went on to seize the authority to regulate the legal profession from the Attorney General’s office. In a 2013 report, the former UN Special Rapporteur on Independence of Judges and Lawyers had expressed concern over action against lawyers by the courts and highlighted the need for an independent self-regulating bar association to oversee the process of admitting candidates to the legal profession. 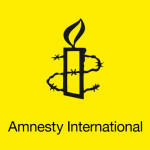 The government at the time accepted numerous recommendations put forth at the UN Human Rights Council on reforming the judiciary to ensure impartiality and independence. In September last year, a former Kenyan chief justice who visited the Maldives as an envoy of the Commonwealth’s secretary-general, had also called for “root and branch judicial reform”. Supreme Court suspends 54 lawyers who petitioned on the lack of rule of law in Maldives. Nauseating but not shocking given the track record! Another Maldivian farce: Supreme Court, ad-hoc, suspends 56 lawyers for petitioning Supreme Court's overeach, including ad hoc suspensions. Is there a need for @judiciarymv? Leaders of political parties jailed, MPs stripped of seats, senior policemen fired, lawyers suspended. It's a full blown dictatorship.